Over the years Premier Pits have supplied a vast number of companies involved in the operation and manufacture of buses. These include bus operators of every size across the UK and Ireland, from small independents through to local authorities and large national operators. 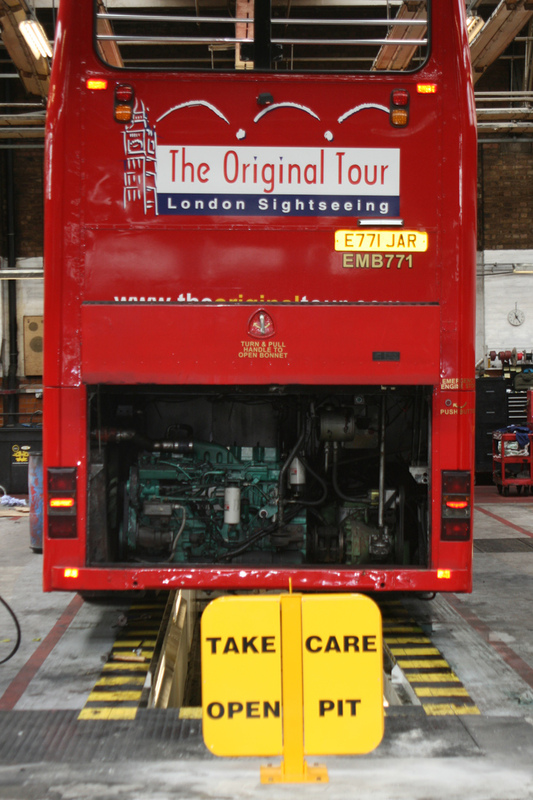 As a result we have developed an unrivalled knowledge and understanding of the bus sector. The pits are manufactured from pre-formed mild steel sheets, MIG welded together to form water tight sumps. To these basic ‘tanks’ are added standard items such as jacking rails, lighting and air lines, as well as non standard items requested by the customer and various safety features. 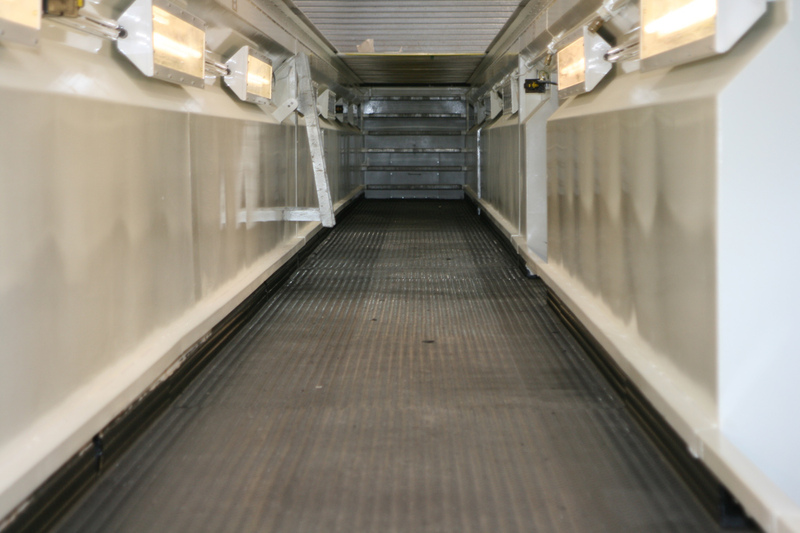 Although all our pits are built around a standard basic format they can be tailored to suit individual customer’s needs including, for example, the latest bus designs with their lower chassis and variable entry heights. Designs can also include an endless range of combinations, for example, tunnels; recesses and underground workshops. A full range of safety equipment, from recoil barriers through to motorized pit covers, is available. We offer three options i.e. prefabricated full washdown pits; ramps and hybrid ramp and pit combinations.